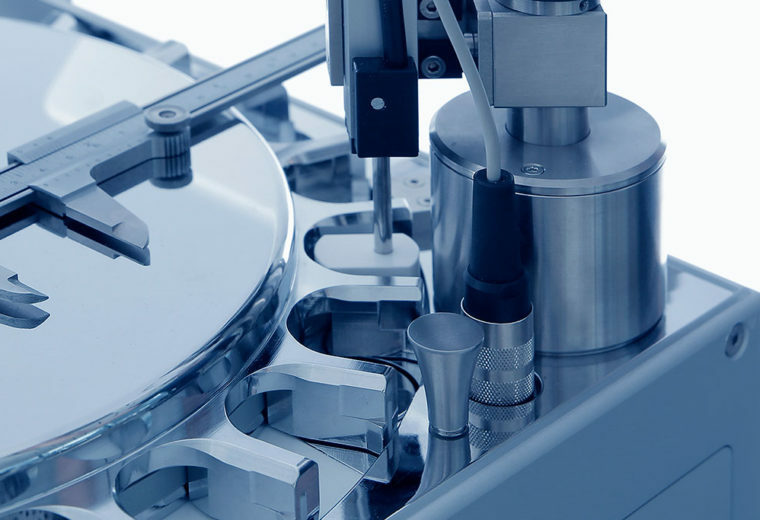 maintains an international sales and service network for Kraemer Elektronik & Charles Ischi tablet and capsule testing equipment. “Our focus on customer needs and satisfaction, play a huge part in our success” Charles Ischi, CEO. Tablet & capsule testing equipment for laboratories. Smart, compact, space-saving. 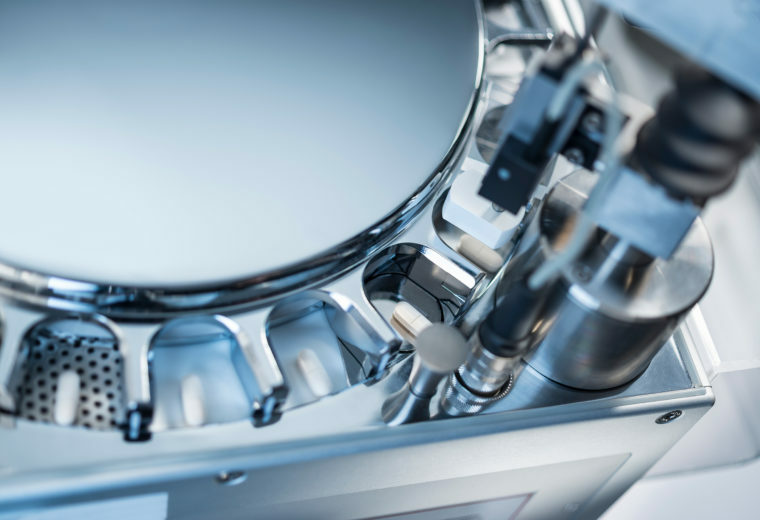 Automatic tablet & capsule testing systems for frequent quality control. Precise, reliable, efficient. 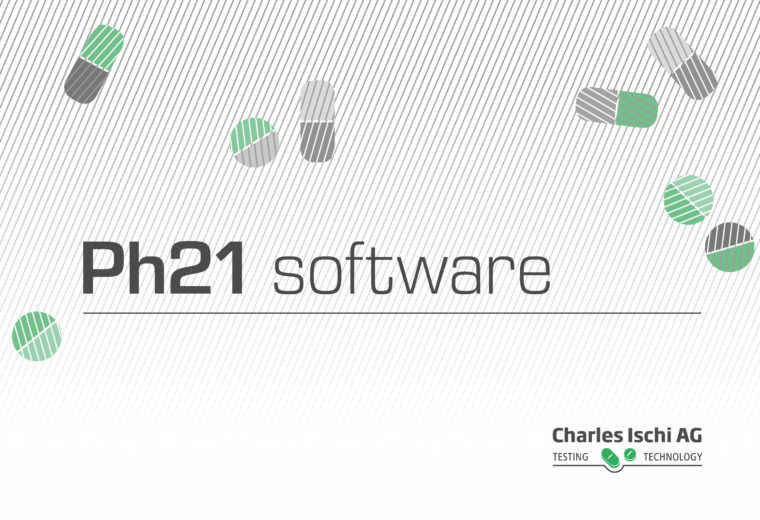 Enjoy high functionality and full data integrity with Ph21 software. It’s time to be 21 CFR Part 11 compliant! 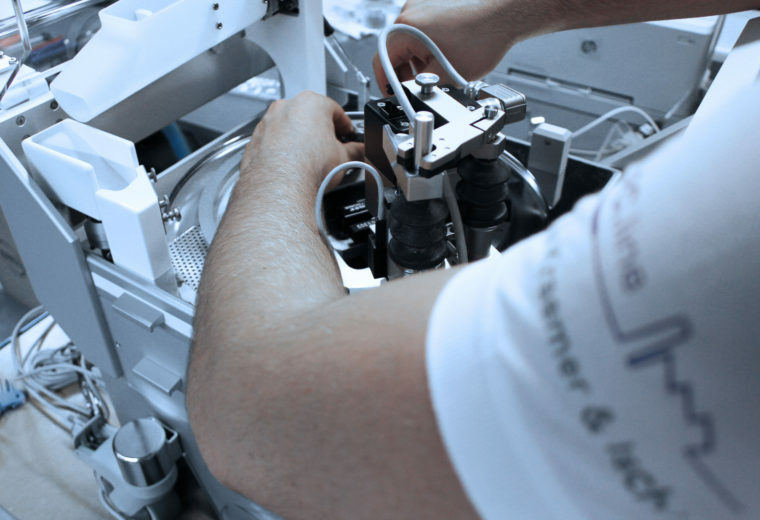 Charles Ischi AG – Testing Technology’s comprehensive consulting and services portfolio comprises the entire range and life cycle of Kraemer & Ischi products. Our service engineers often see pharmaceutical production departments using old Kraemer tablet testers that keep running year after year. “What’s their secret?” you may wonder. 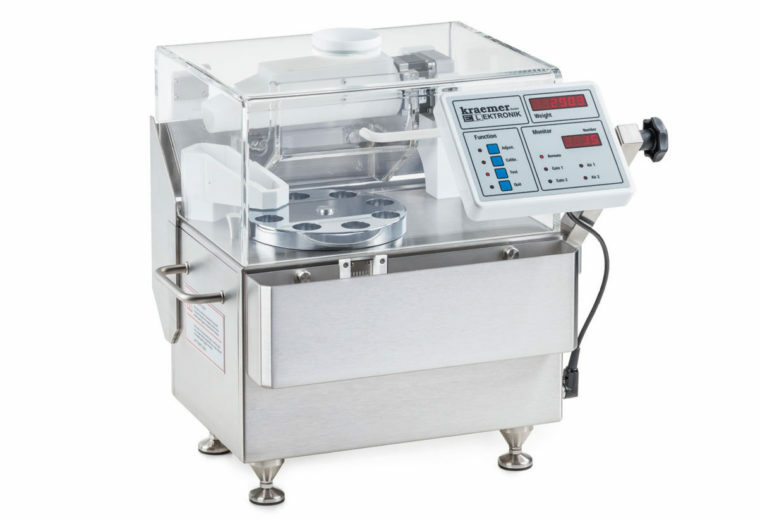 Automatic testing system designed for capsules, measuring WEIGHT + LENGTH. 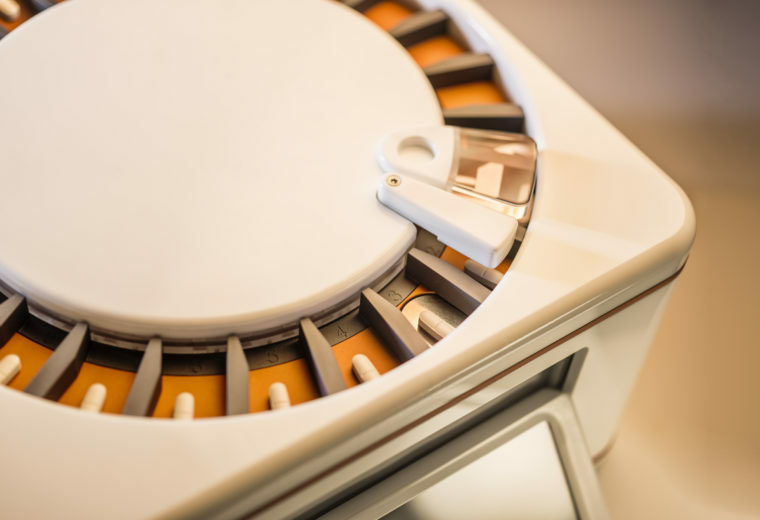 The CIW 6.4 automatic capsule testing system is a special version of the tried and tested CIW 6.2 tablet weighing system.